This product is available at PaytmMall, Flipkart, Amazon.in. 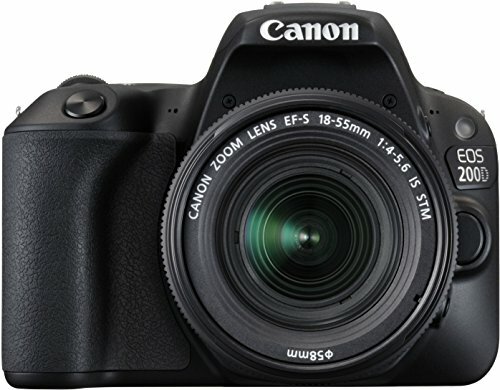 The lowest price of Canon EOS 200D Kit (EF-S18-55 IS STM & EF-S55-250 IS STM) 24.2 MP DSLR Camera (Black) was obtained on 16/04/2019 18:51. Focusing Screen: Fixed, precision matte. Mirror: Quick-return type; Depth-of-field preview provided.